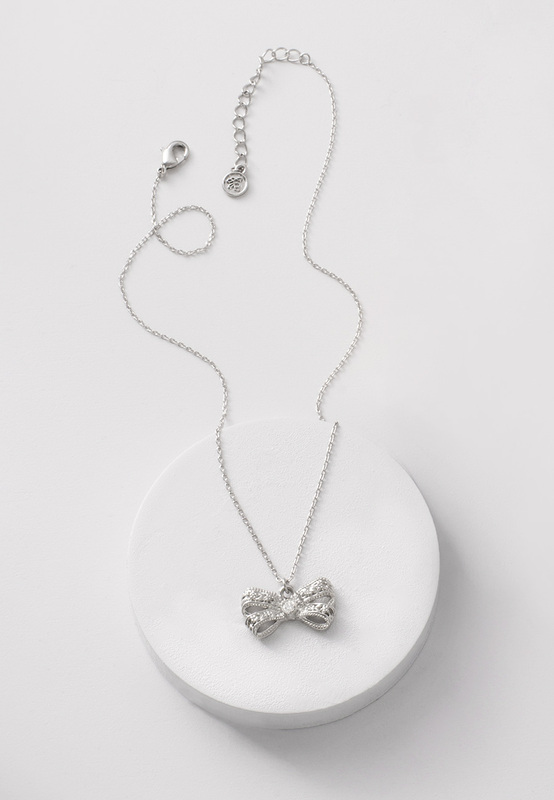 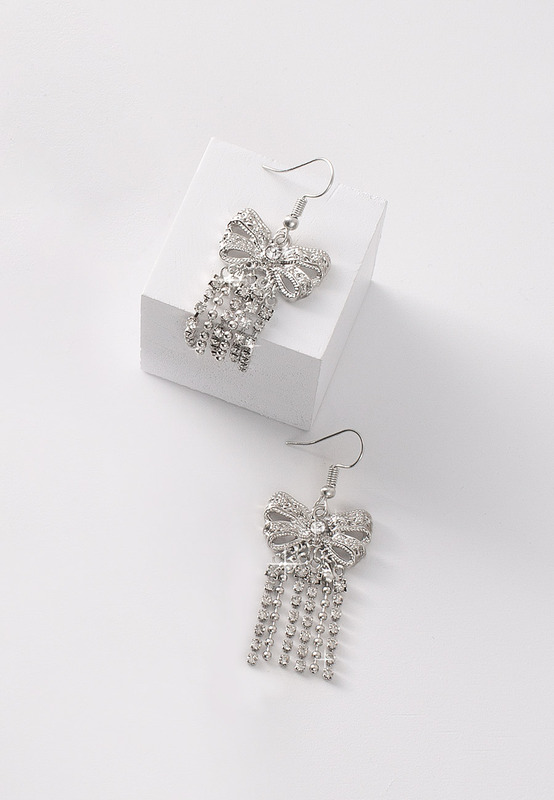 Includes earrings with an ornate bow and crystal drops and an elegant necklace to match. Receive 50% off when you host a Style Up of $200 or more!  Or earn Free with Style Up sales of $500 and above. 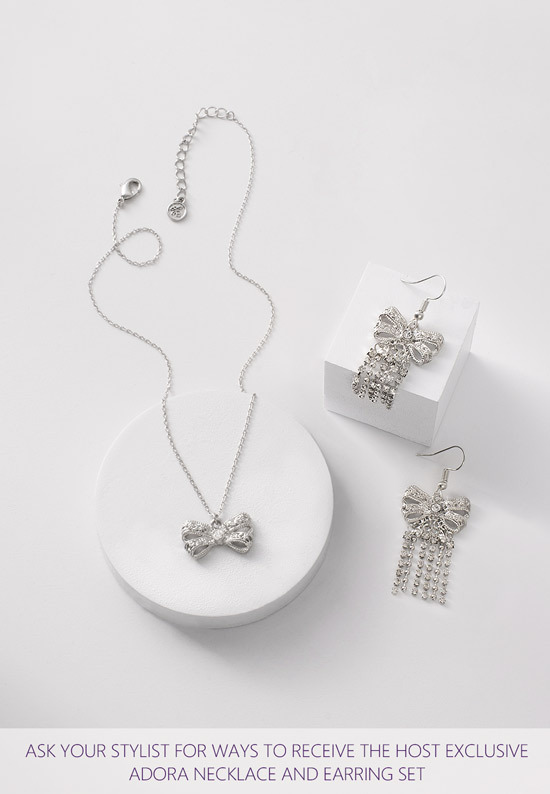 Adora Host Gift Set includes necklace and earrings pictured ONLY. Coordinating haircessories sold separately.